With so many restaurants opening all over the metro, my tummy cannot keep up, and also my wallet. 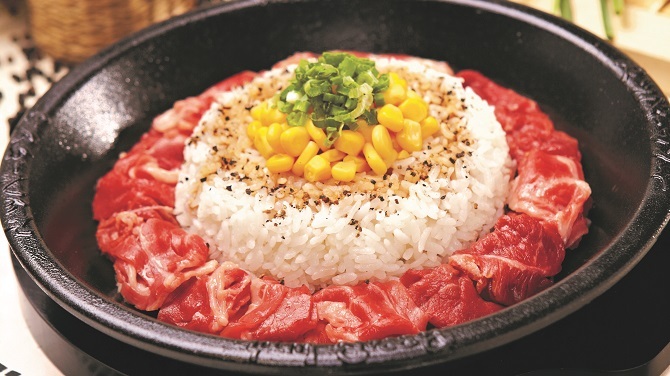 Of course, we always like to go all out and try the bestsellers in the menu. 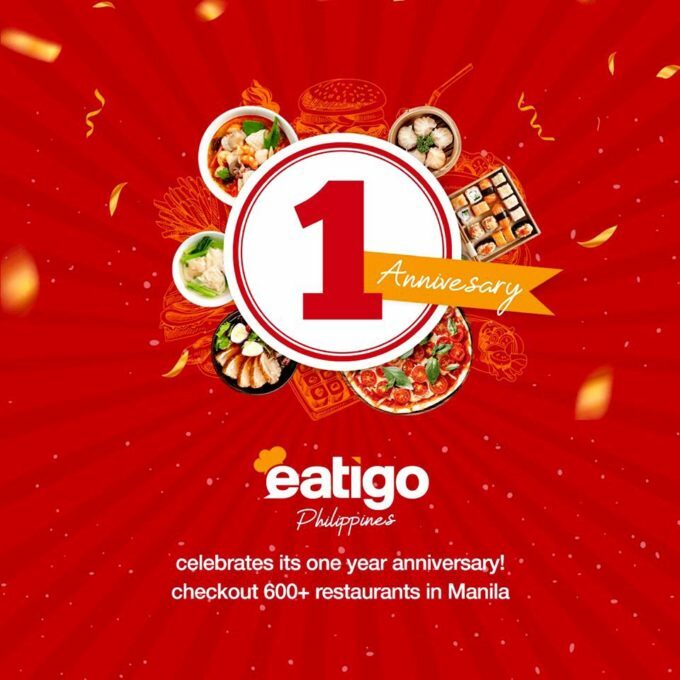 But thanks to Eatigo, the foodie in me is so glad because I can eat and try different restaurants and also stay within the budget. 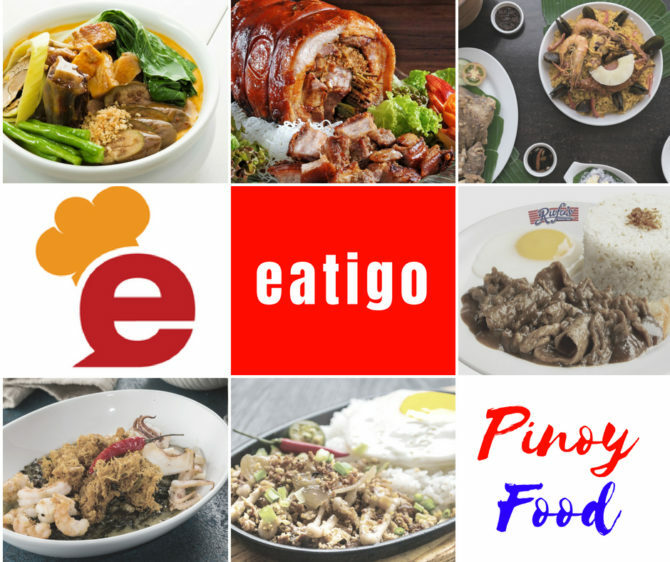 Over the past year, Eatigo has been serving up this purpose to comfort eaters and adventurous foodies alike in the local Metro scene. 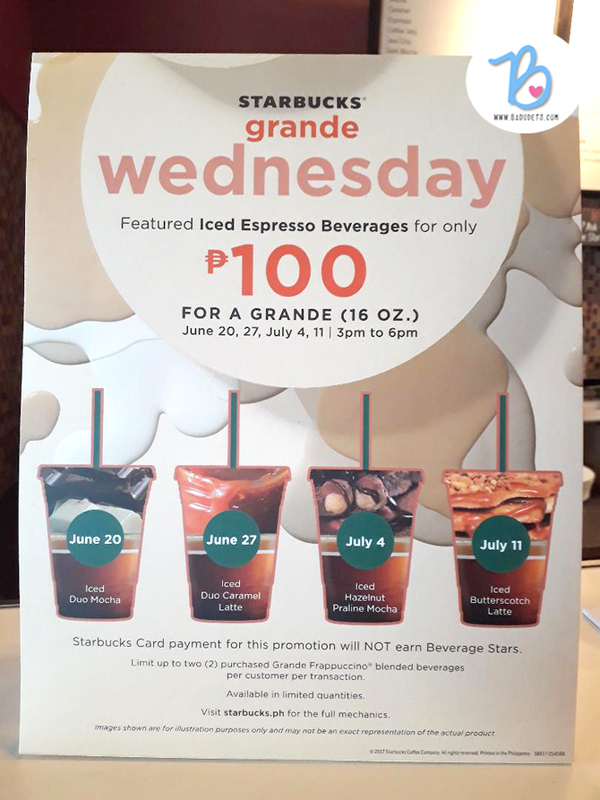 Starbucks Grande Iced Espresso for 100 pesos starting June 20, 2018! 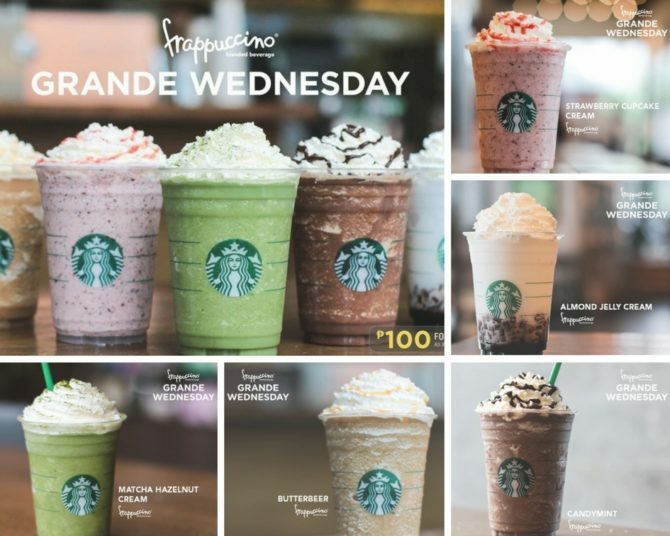 Starbucks Grande Wednesday is not yet over, after the 100 pesos Frappuccino Blended Beverages promo last May, you can now enjoy 100 pesos Iced Espresso Beverages in Grade size (16 0z.) every Wednesday from June 20 to July 11, 2018, 3 pm to 6 pm. I’ve been seeing posts about Shorthorn Pares in my FB feed for quite some time. They have this HB Pares which has beef pares and a huge slab of bone marrow, ooooh, just thinking about it made me crave one now. 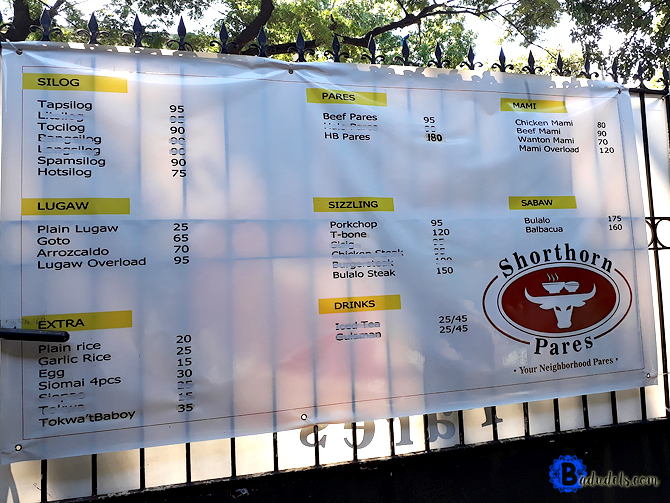 Shorthorn Pares is located in Project 8, Quezon City. So when we got the chance to be near the area, I suggested to Jeff that we have our lunch there. Their original store is closed for renovation and they opened an extension in Road 11, it’s just near the original store. Okay, I know I just blogged about this new app I discovered called Eatigo, but I just need to share to you their WOW Wednesday promo on April 18, 2018. 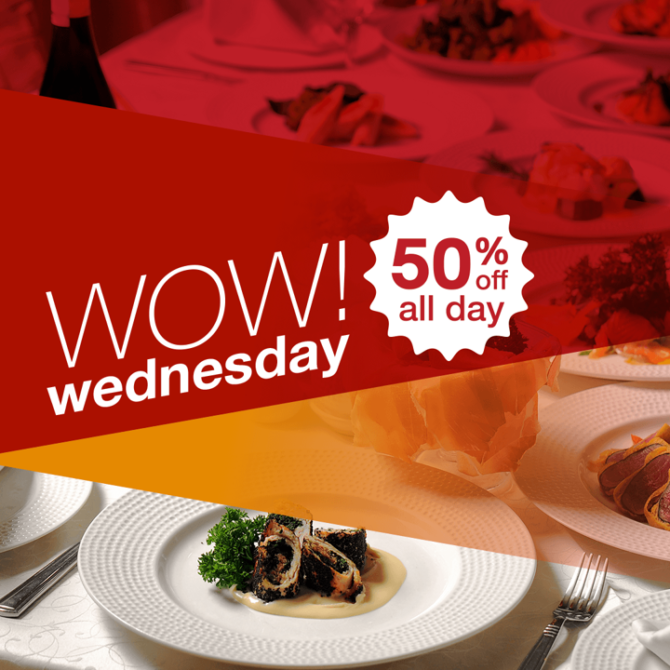 Starting this summer, Eatigo offers you 50% discounts ALL DAY at your favorite restaurants one Wednesday of each month. 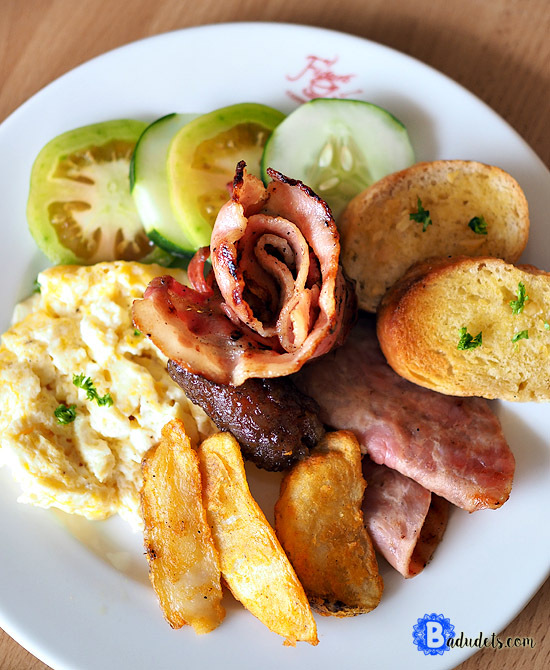 What really makes restaurant cooked food taste better than homemade food? Sometimes, no matter how much you have exercised in cooking a certain meal, it just doesn’t beat the food at your local restaurant. 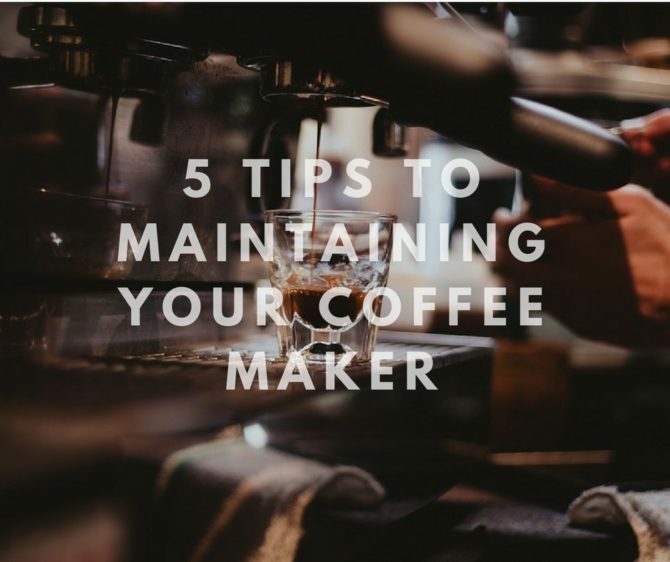 There are certainly some techniques that you can borrow from seasoned chefs to greatly improve your cooking. And no, you don’t need expensive utensils and kitchen appliances even though this play a major part in food presentation.